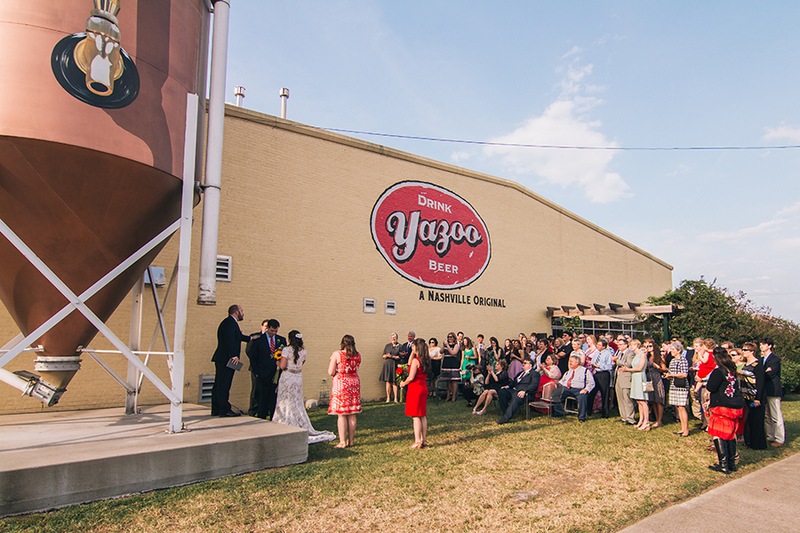 Meghan and Greg got married in May at Yazoo Brewing in Nashville, had the Jeni's ice cream truck for guests to snag a treat after dinner, and sent their friends and family home with homemade beer. 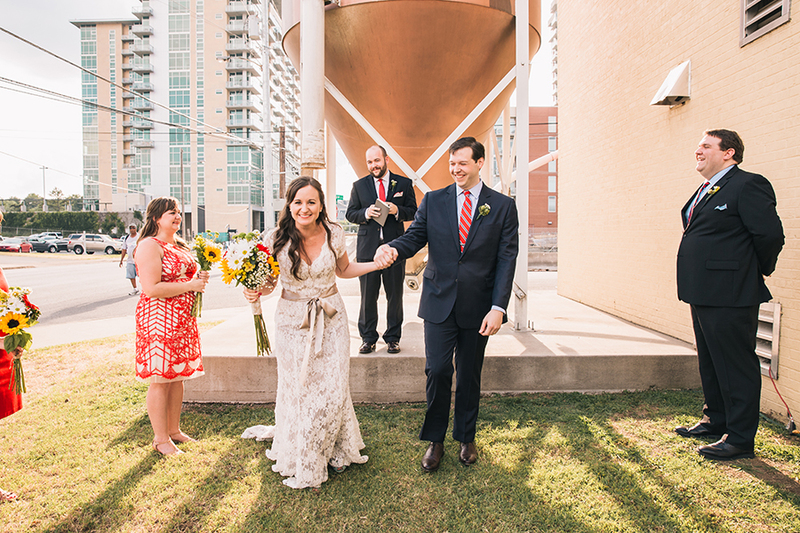 It was an incredibly laid-back, fun day which is exactly what Meghan and Greg planned. 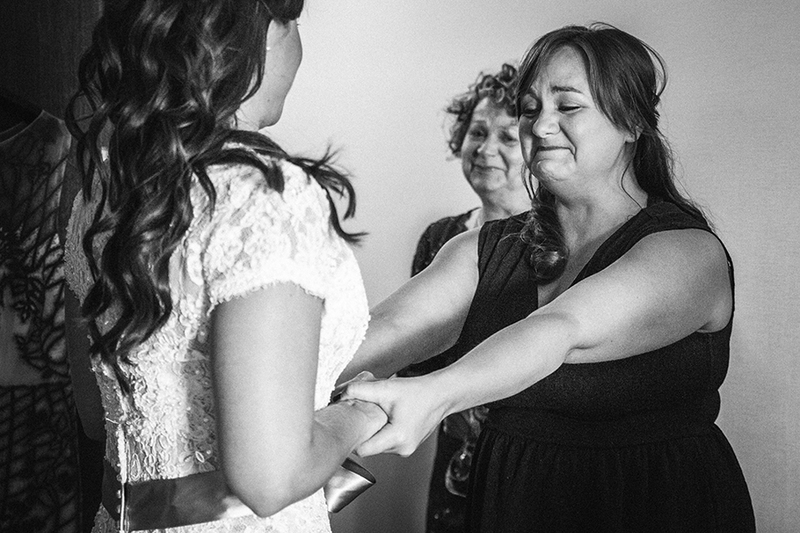 Their wedding is featured on Ashley's Bride Guide. 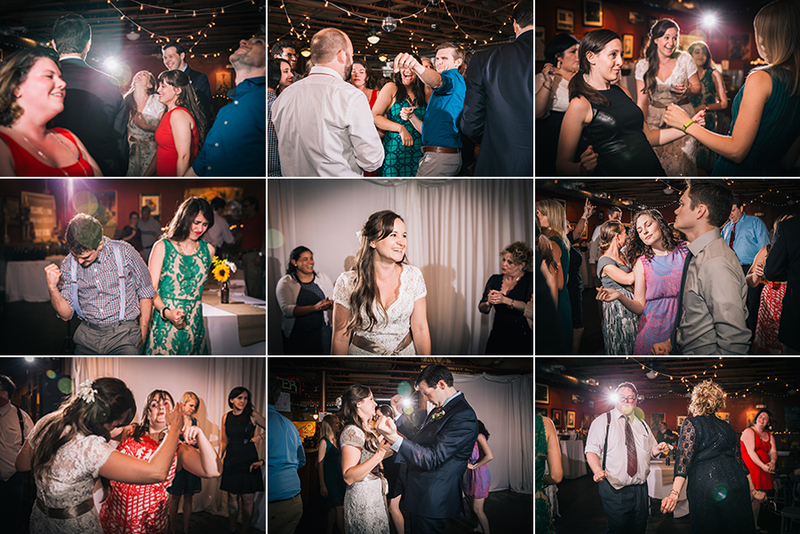 Here are some of our favorites from the day!